We’re talking South African representations in film and television – did you know that Scrooge McDuck once pillaged the goldfields of South Africa, and his nemesis is a boer from Limpopo? Or that Nelson from the Simpsons is really called Nelson Mandela? 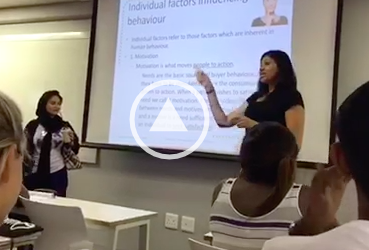 Or that Karen and Yaaseen really like having a go at Joburg? Now you do. For more on this topic we recommend this article. 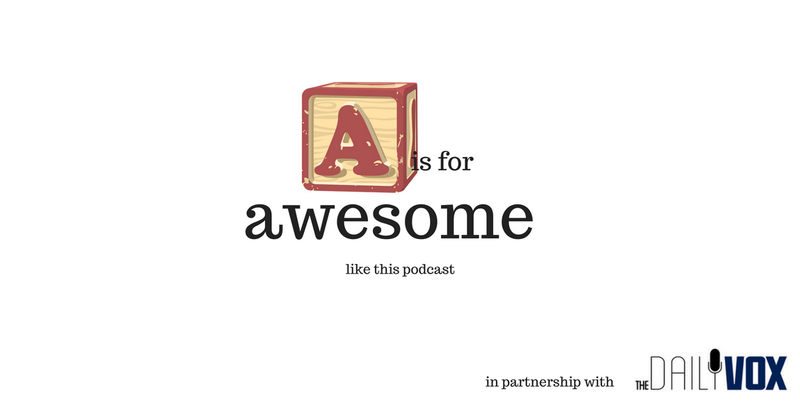 A is for Awesome on iTunes.